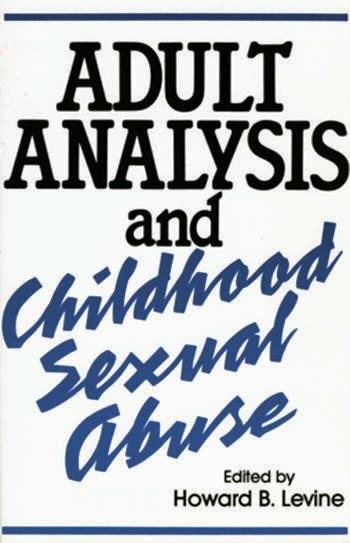 Following a case study approach organized around the psychoanalytic process, this book addresses clinical issues that arise in analytic work with adults who were sexually abused as children. Special emphasis is given to the way in which childhood sexual trauma affects the treatment process and influences the contents and quality of transference. Contributors also focus on the formation of the therapeutic alliance, countertransference issues, and disturbances in ego functions.